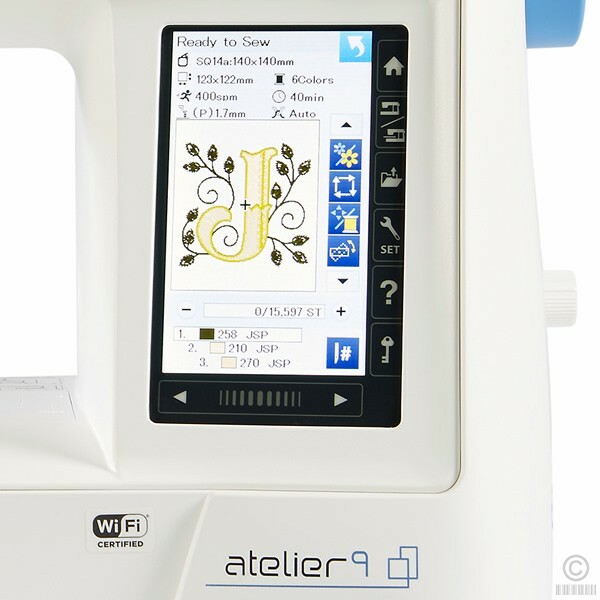 The Atelier 9 has arrived! 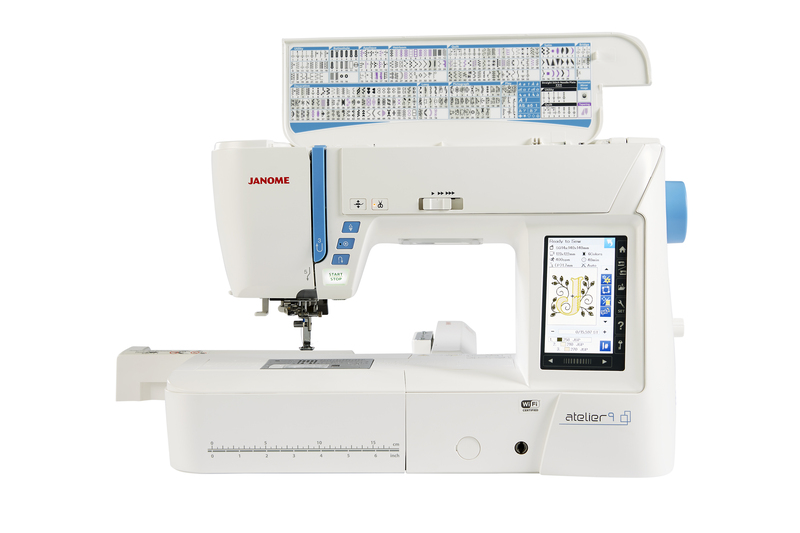 The atelier 9 is the premium machine in the series. 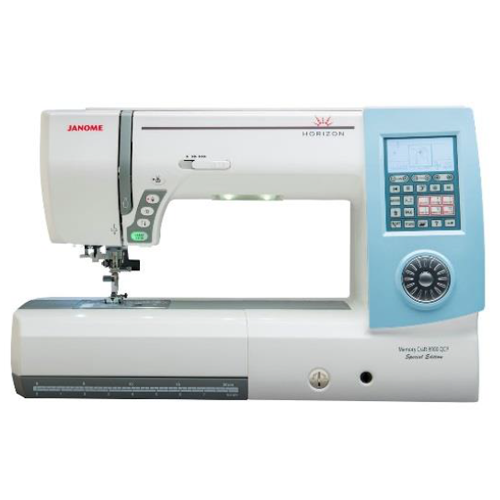 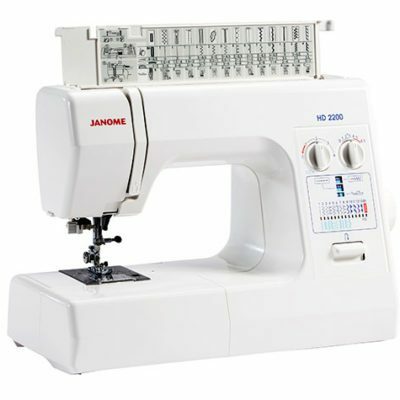 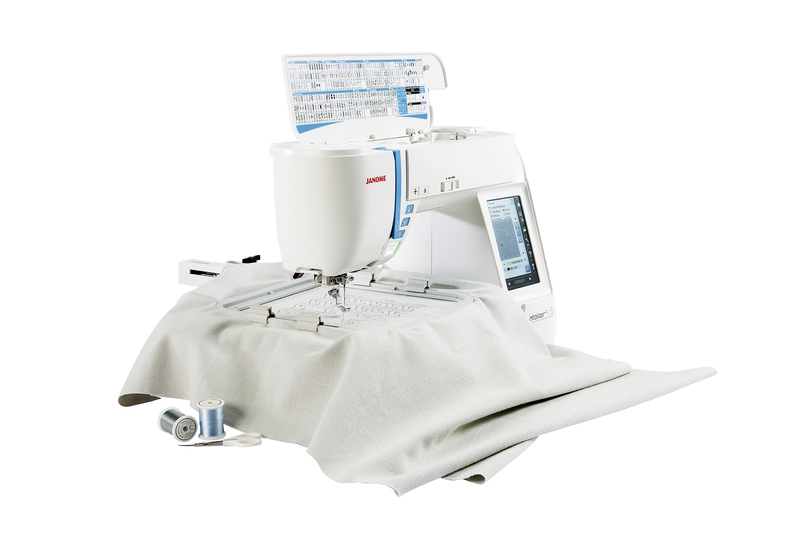 It is a combined sewing and embroidery machine and has nearly all of the features included on the MC15k, and introduces some that are brand new, such as the Stitch Tapering Function. 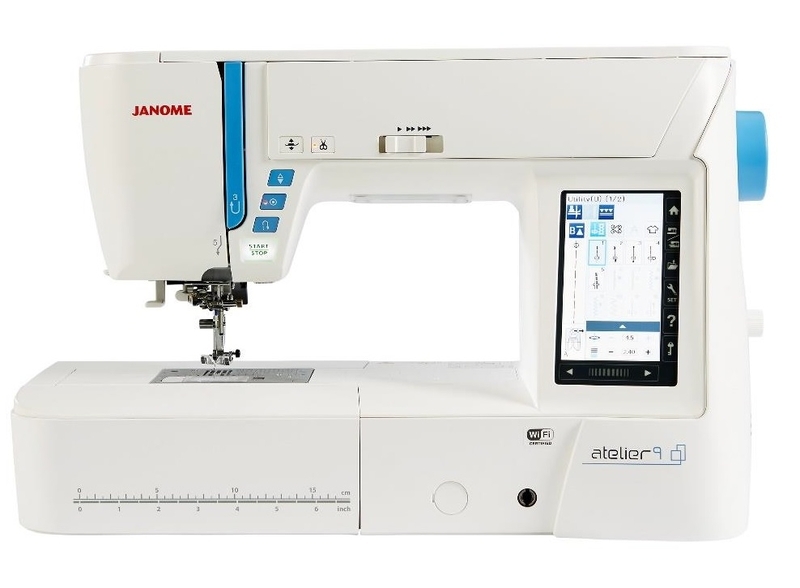 This machine even has Wi-Fi, amazing at this price point!